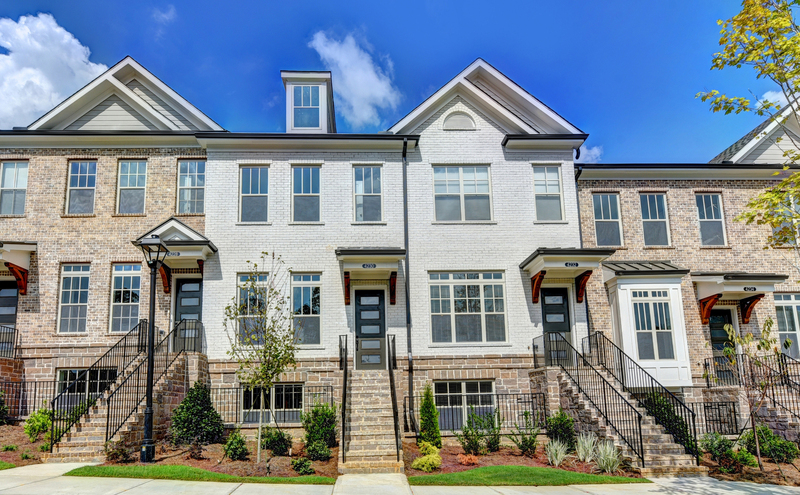 For a limited time, The Providence Group is offering limited-time savings at The Townes at Chastain, its collection of new Sandy Springs townhomes priced from the mid-$400,000s. Only a few move-in ready opportunities are available in this community’s final phase of three-story townhomes. Three townhomes are currently available for immediate move-in, all featuring the Tyndale home design. Homesite 111 offers 2,199 square feet of living space with three bedrooms, three-and-a-half baths and a two-car, rear-entry garage. This open-concept design is filled with modern touches throughout. The main level boasts a dining area and chef’s kitchen with oversized island neighboring the family room with fireplace leading to the sunroom and covered deck. The terrace level features a secondary bedroom with full bath, perfect for a guest retreat, teen suite or media room. An additional secondary bedroom and the laundry room accompany the luxurious owner’s suite on the third level with its sitting room, upstairs deck access and spa-like bath featuring dual vanities, a walk-in shower, private water closet and spacious walk-in closet. This move-in ready townhome is currently priced at $564,968. Residents at The Townes at Chastain enjoy a low-maintenance lifestyle with HOA-maintained lawn care and an unbeatable amenities package that includes a gated entrance, cabana and pool. 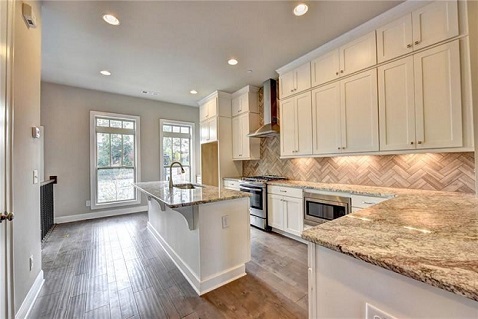 Perfectly set in a prime, inside-the-perimeter location on Roswell Road, this gated community offers residents convenience to plenty of major roadways including GA 400, I-285 and I-85 to easily reach downtown Buckhead, Atlanta, Chastain Park and more. In fact, Chastain Park is within walking distance less than a mile away. Two decorated model homes, located at 4735 Roswell Road in Sandy Springs, are open daily. Move-in ready homes will not be available for long, so Hurry Home before it’s too late! 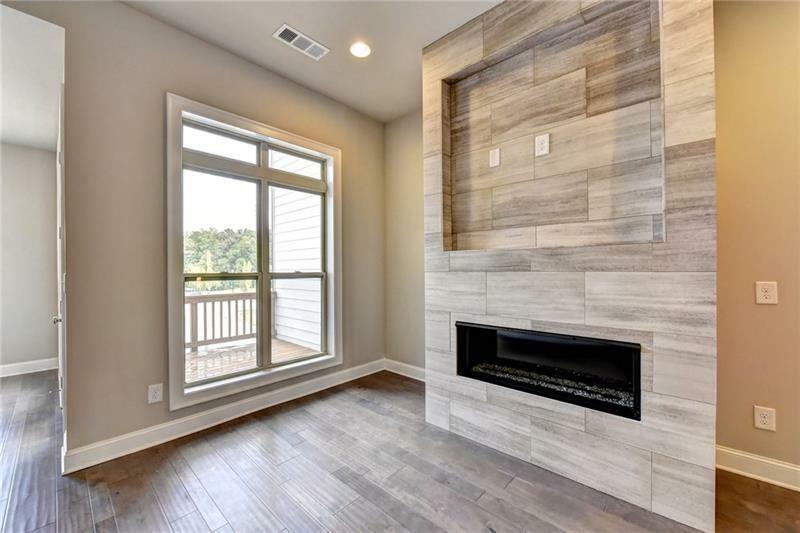 Call or text the New Home Navigator at 678-472-0411 to learn more and make a VIP appointment, or click here to register and receive community updates first.